LCP provides several internship opportunities throughout the season. Internships are structured in specific areas of interest and tailored to the individual. 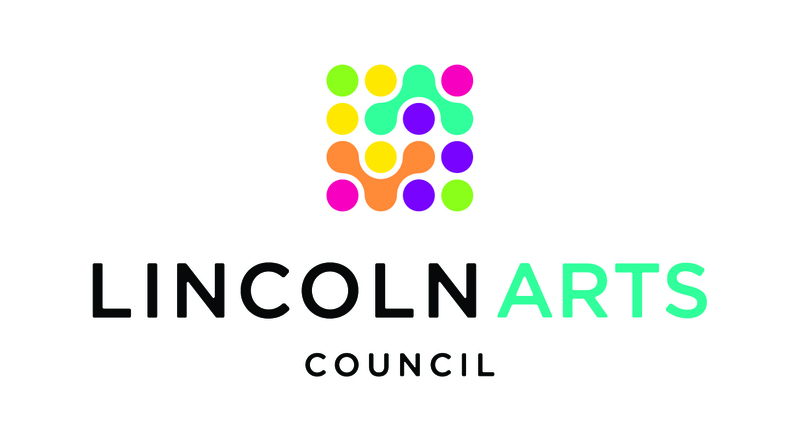 Applications may be submitted via email to cdunning@lincolnplayhouse.com, subject line “Intern Application” or mailed to Lincoln Community Playhouse, Attn: Internship Application, P.O. Box 6426, Lincoln, NE 68506. Selected applicants will then go through an interview process before final selection is made. For further information, please contact Crystal M. Dunning, Development and Education Director, at cdunning@lincolnplayhouse.com or 402-473-5067.